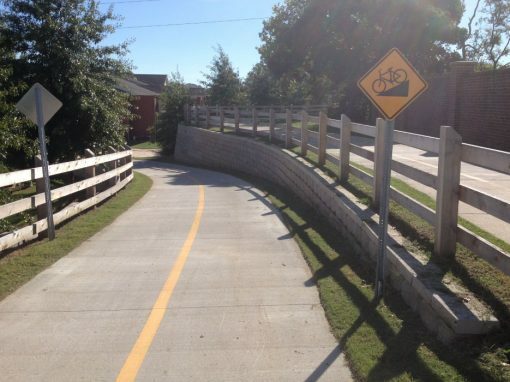 Retaining walls are a vital component of many landscaping design for both homes and commercial properties. 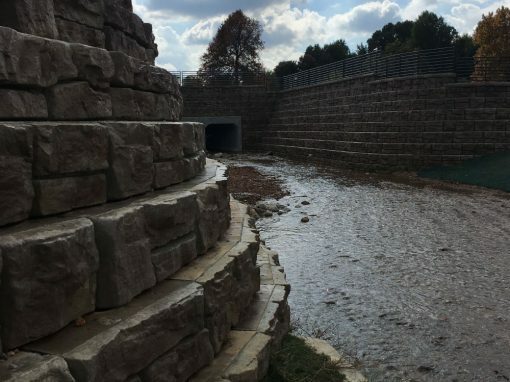 While the hills and trees in Northwest Arkansas are beautiful, they also present potential challenges including higher construction costs, erosion and water runoff. 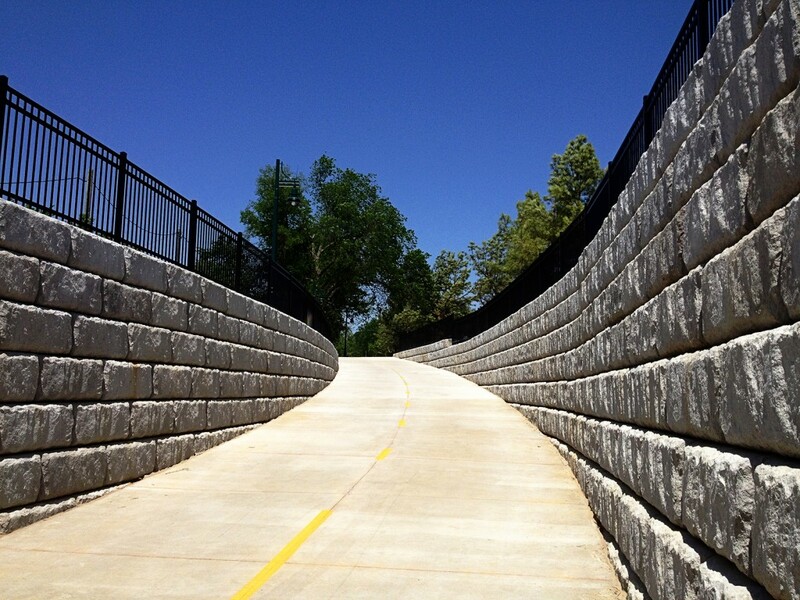 A well-designed and properly installed retaining wall is a practical way to create more space and protect property. Essentially, they create usable land by protecting from erosion, creating a larger yard or parking lot area, and preventing runoff from rain and ground water. 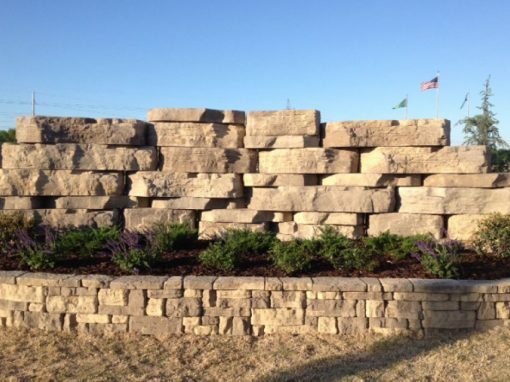 Second Nature Landscapes, Inc. specializes in building and installing retaining walls made from a variety of retaining wall blocks made of native stone or dry stack. 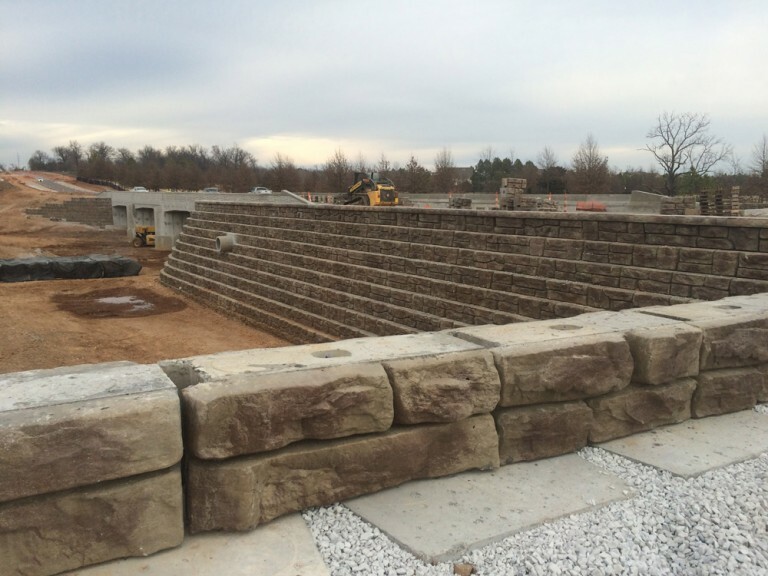 As certified Allan Block segmental retaining wall installers, we at Second Nature have installed some of the most well-known, highly visible retaining walls in Northwest Arkansas. Our attention to detail and retaining wall design experience make us one of the most sought after retaining wall installers in the region. Protect your property now and create an attractive landscaping component in the process with Second Nature’s retaining wall design and construction services.